Hand Us the Marketing Online. You Can Focus on the Load Calculations and SEER Ratings. We Make the Phone Ring. You Do What You Do best. 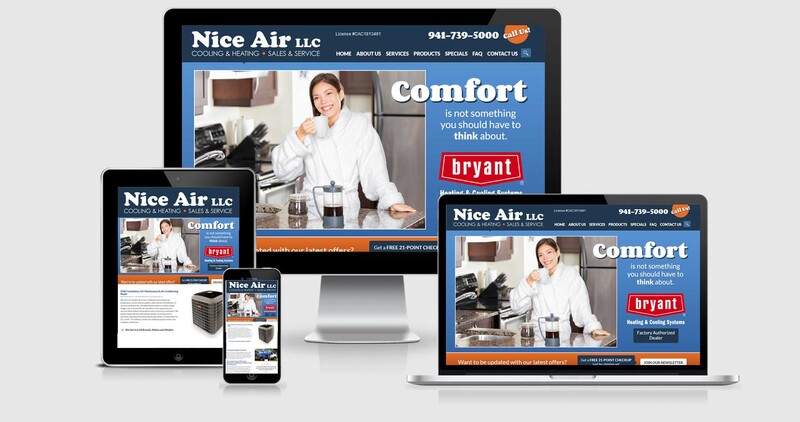 HVAC customers do most of their research on their mobile device, and our websites are optimized for ease of viewing and navigation on phones and tablets. 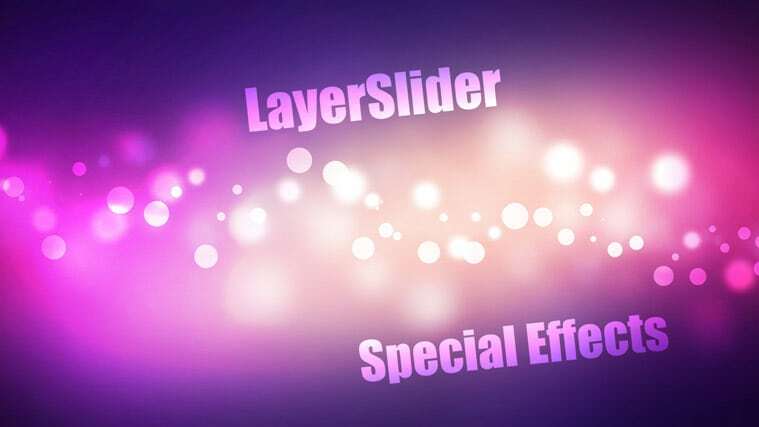 Stand out from the other dealers in your area with custom, relevant content that engages potential customers on the web, social media, and email. 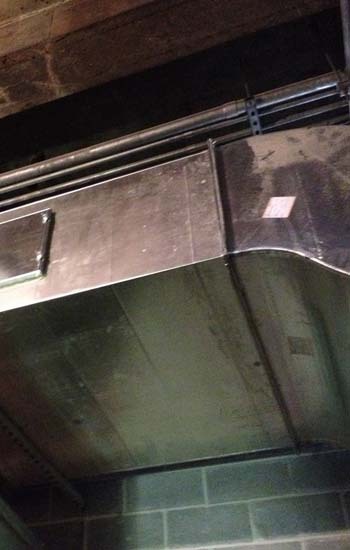 If you are the reason they know why a “variable speed air handler” dehumidifies better than a standard one, you can bet they’ll call you when they need help. 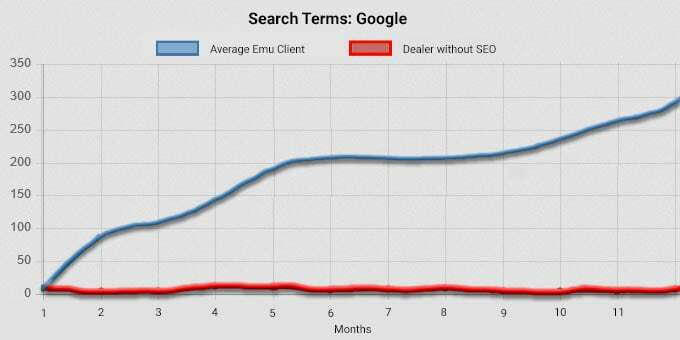 Dealers using Emu SEO services see a higher ROI and better cost-per-lead averages. We can help you too. 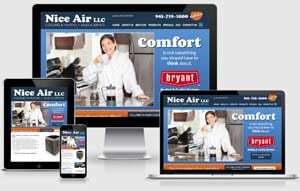 Residential and Commercial HVAC installers have different marketing needs, and we cater to both. 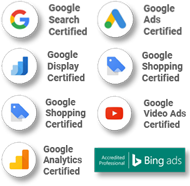 If you are looking to create more business for your commercial bid department, or just looking to get the word out to homeowners in your area that your company can do a great job, we can put together a web marketing campaign that will produce results. 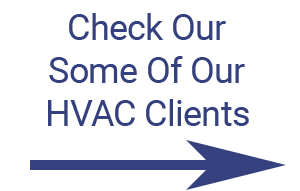 If you are planning on sticking around, you need to use SEO practices that benefit actual users who visit your HVAC site. 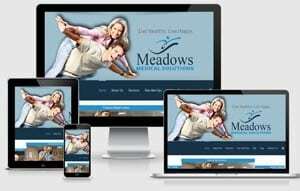 We focus on making sure your business has the foundation to grow long term. We will not engage in spam tactics that will eventually get your site penalized, sacrificing the future of your business to fill our reports with fluff.